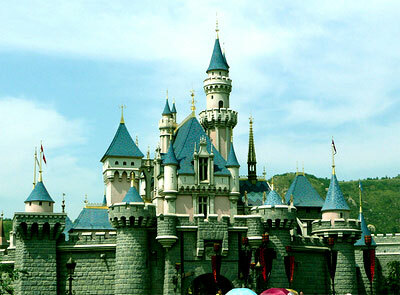 Hong Kong Disneyland is a legendary fairytale kingdom that celebrates and enhances the spirit of fantasy and an amazing world of tomorrow and a forever-young sense of adventure. 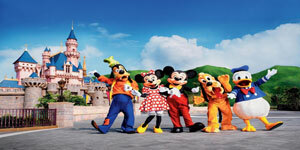 Mickey Mouse will invite you and welcome you to the happiest place on Earth, complete with attractions exclusively designed for Hong Kong. 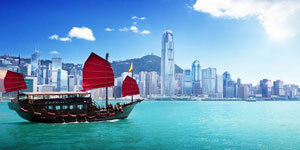 Tour Fare does not include tipping. 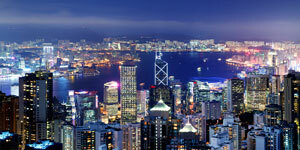 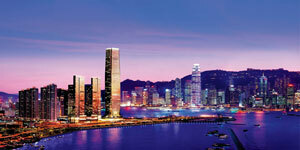 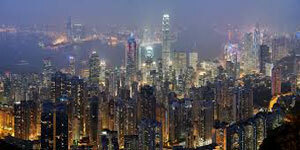 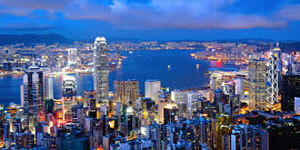 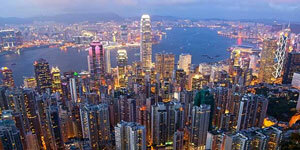 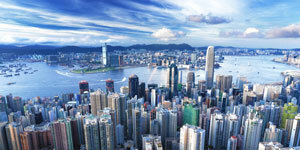 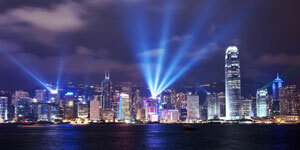 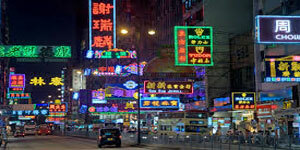 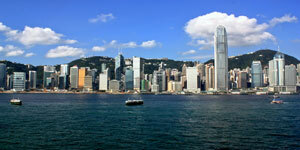 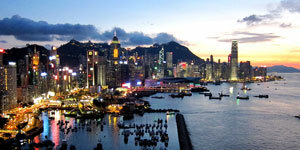 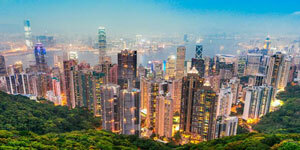 Hong Kong and Shenzhen - Compulsory Tipping is HKG50.00 per person for Guide & Driver for City tour and in/out transfer. 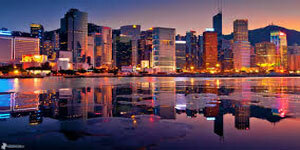 - Exclude all airport taxes/insurance and fuel surcharges. 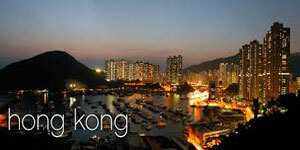 - Itinerary subject to change without prior notice in accordance to local requirement. 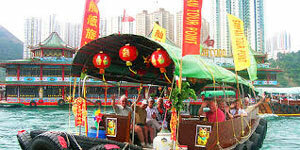 No Refund for any unutilised service. 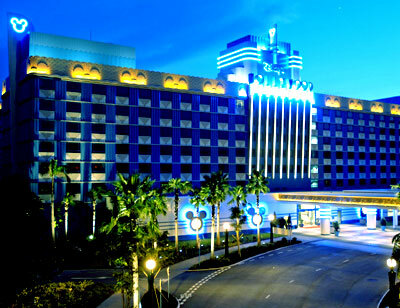 Being the pioneer and first theme park in Hong Kong Disneyland Resort, Hong Kong Disneyland is managed by Hong Kong International Theme Parks. 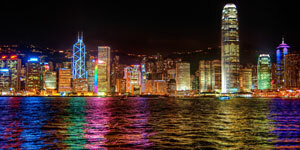 Hong Kong International Theme Parks is an incorporated company under the joint venture of both The Walt Disney Group and the Hong Kong (HK) Government.